Default Printing Preferences window lets you setup global printing preferences that are applied to all converted documents by default. 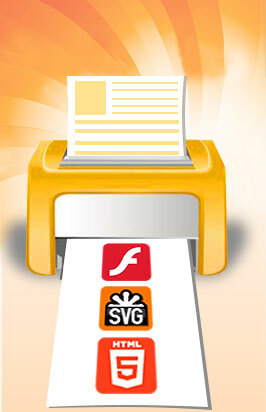 This window is very similar to Printer Properties window with the only distinction that it controls not individual document options but global options for all documents. See Printer Properties window for information on this window options. To open Default Printing Preferences window, select Options/Default Printing Preferences in Printing Application main menu. When you convert a document with Print2Flash and open Printer Properties window, the default options you see there are taken from the options you setup in Default Printing Preferences window. So it is a good idea to setup options that are applied to most of your documents here and override these options for individual documents with Printer Properties window each time you perform conversion.